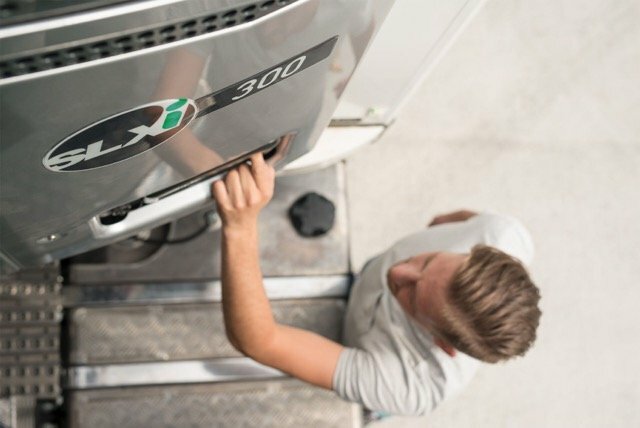 According to the Irish Exporters Association, an increasing number of its membership (30%) is looking to Germany as a market for potential market growth. 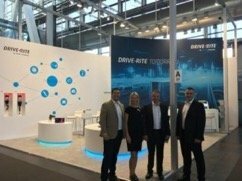 At the IAA CV exhibition at the Hannover Messe, more Irish manufacturers than ever showcased their wares to the global audience present. 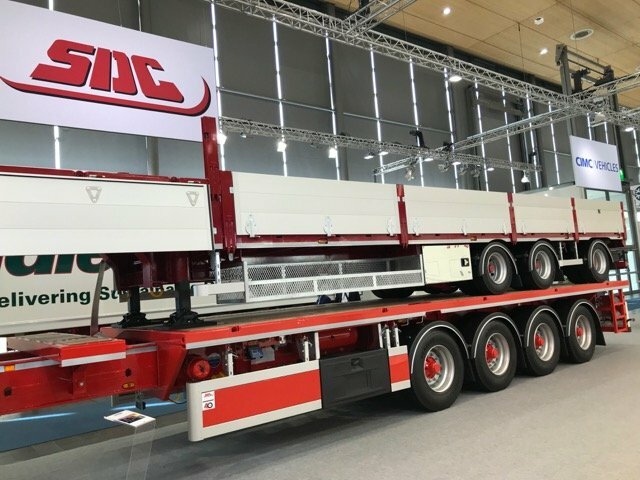 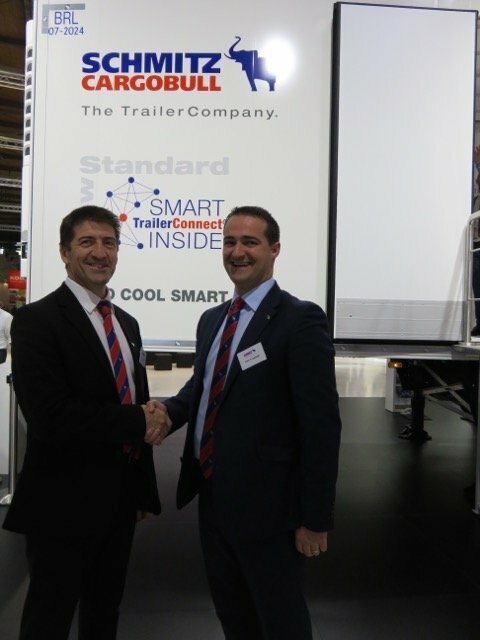 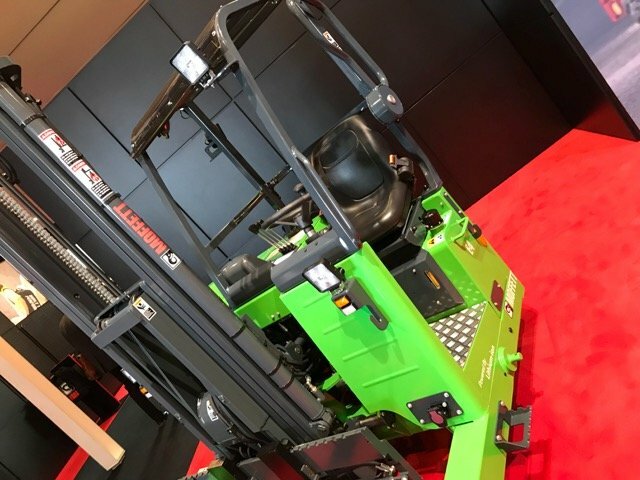 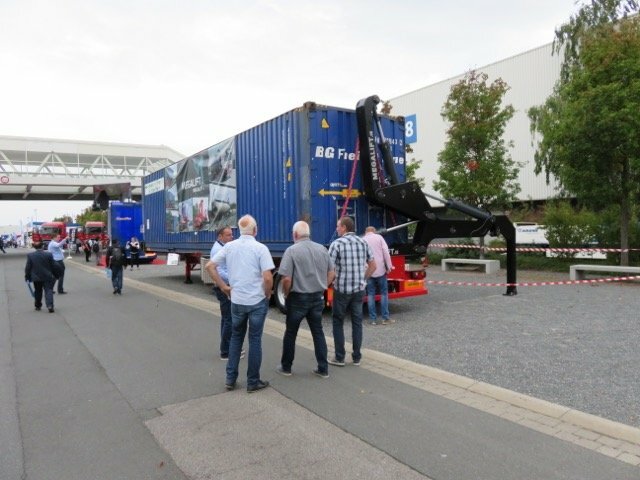 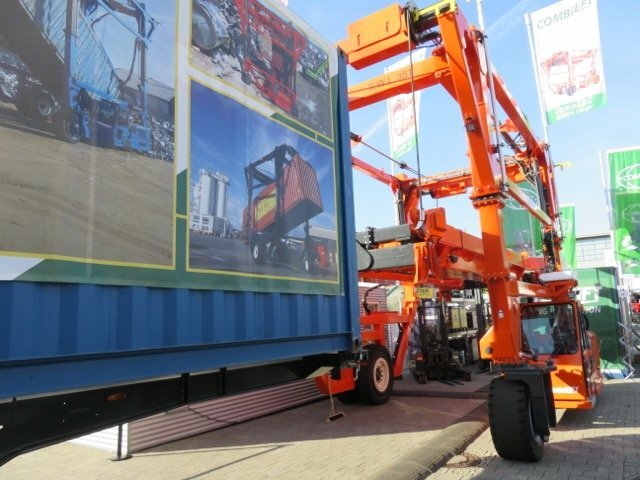 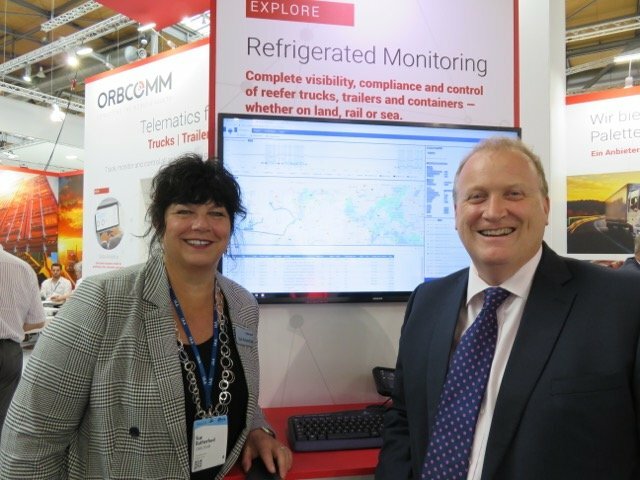 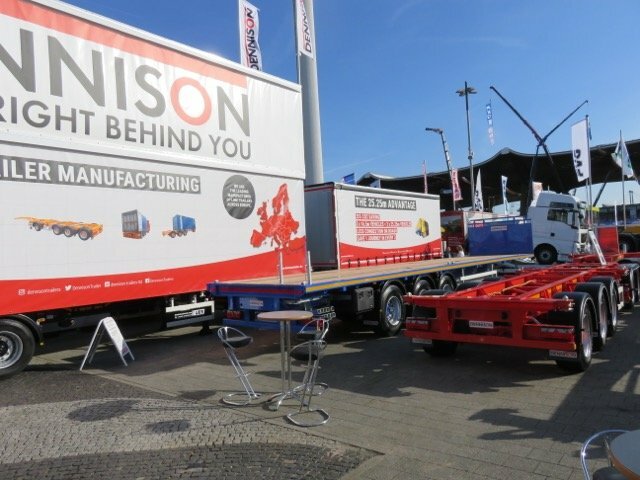 Fleet Transport & Handling Network were there to see what they had on display.